Contact is unique. 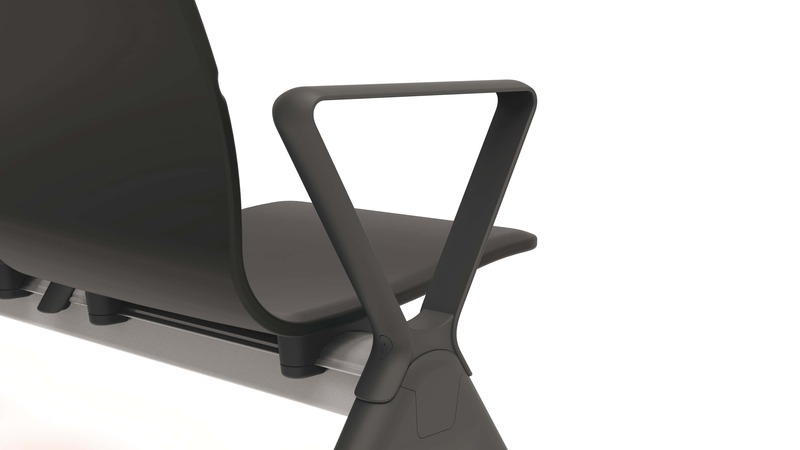 A seating system that’s easy on the eye – and just as easy on the pocket. 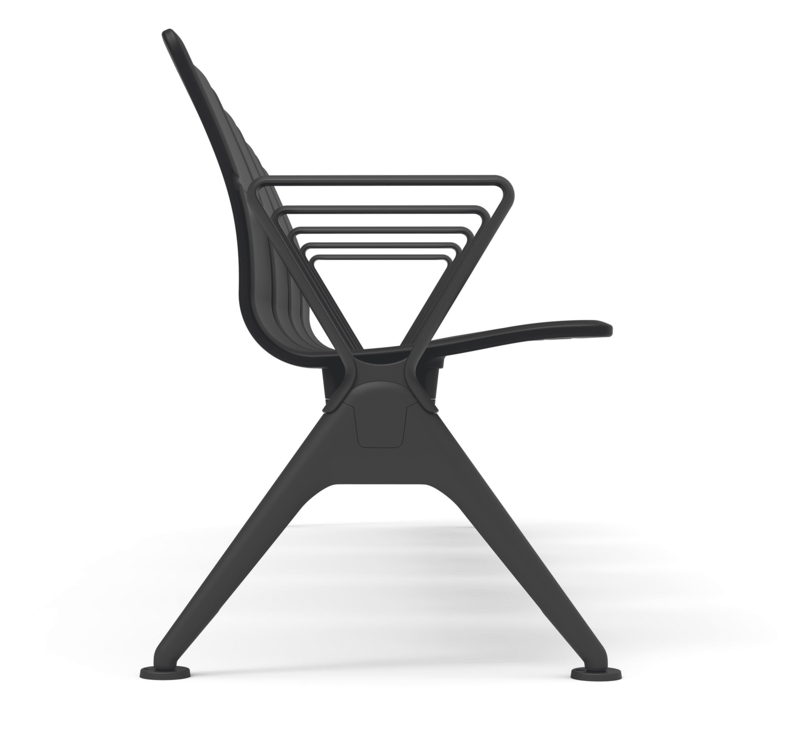 Contact represents another elegant addition to the Zoeftig product portfolio and continues the company tradition of developing products that push back the boundaries of seating design. Manufactured to Zoeftig’s exacting quality standards, it’s as aesthetically appealing as it is resilient and flexible. 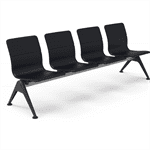 Available in both upholstered and PU options, Contact is perfectly suited to use in passenger terminals and waiting areas in the health care, judicial, corporate, commercial and retail environments. Even more impressively, Contact is available at a surprisingly affordable price. Despite the affordable price, Contact does not compromise on quality. On the contrary, with its clean lines, refined touches and ergonomic design, Contact looks every inch the dependable seating solution from a superior brand. 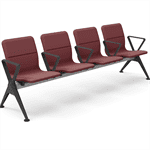 A simple, elegant and cost- effective seating product. In typical Zoeftig fashion, innovation has played a major part in bringing down the cost of Contact. 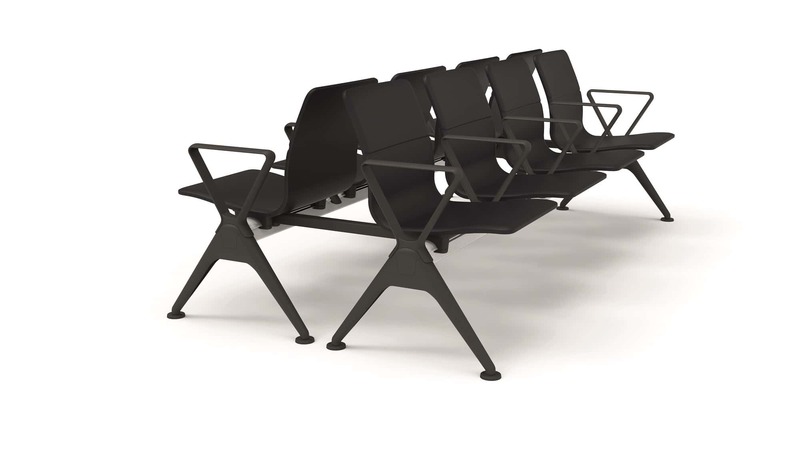 By radically rethinking the design of the structure, beam and support systems, along with the construction and configuration of the seating, we have been able to deliver a product that’s big on looks and performance, but smaller on price. The very slightly reduced dimensions and streamlined options have also helped contribute towards Contact’s competitive price positioning. 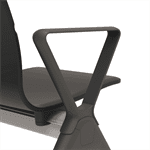 And where a little more generously proportioned seat is required, Contact XL provides the comfort & additional support one would expect from a class leading seating system. Due to the modular nature of Contact and its clever mounting design, it is available in a wide range of seat centres to suit every situation.